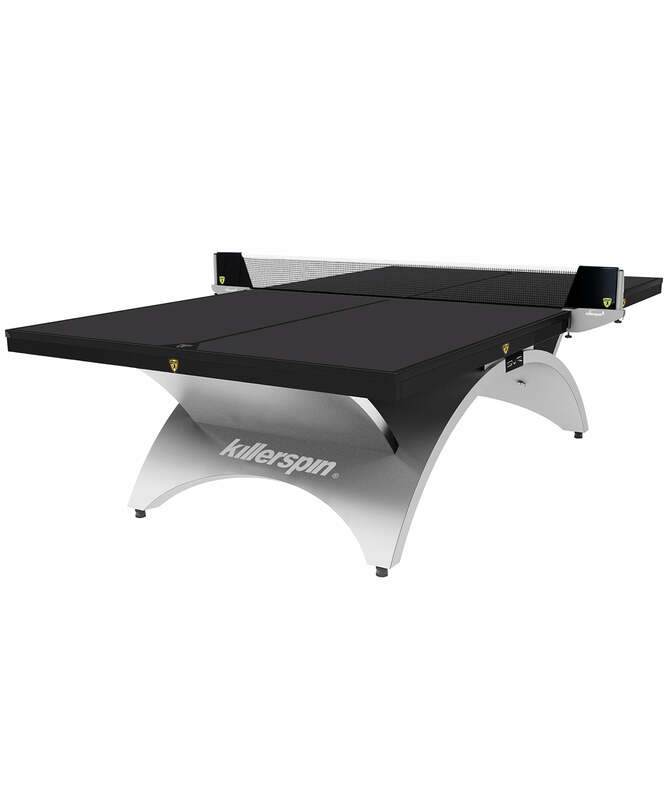 Selling my professional table tennis table. Nice table. Looks similar to a lot of the "exhibition tables" other companies make that are used when major tournaments are in their final stages. But it's got the same disadvantage a lot of those other tables have as well - it doesn't fold up and roll away. Still, if you have the space to leave a table in place 100% of the time I'm sure it'll play like a dream.